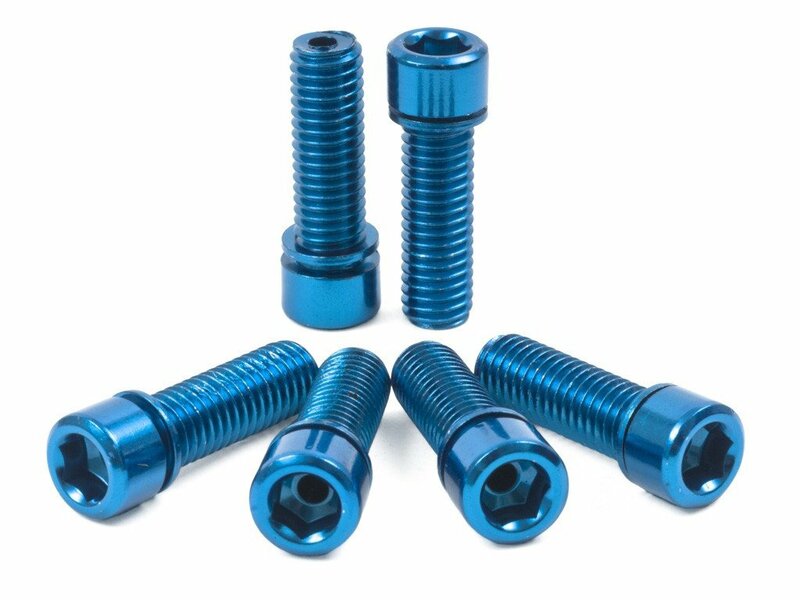 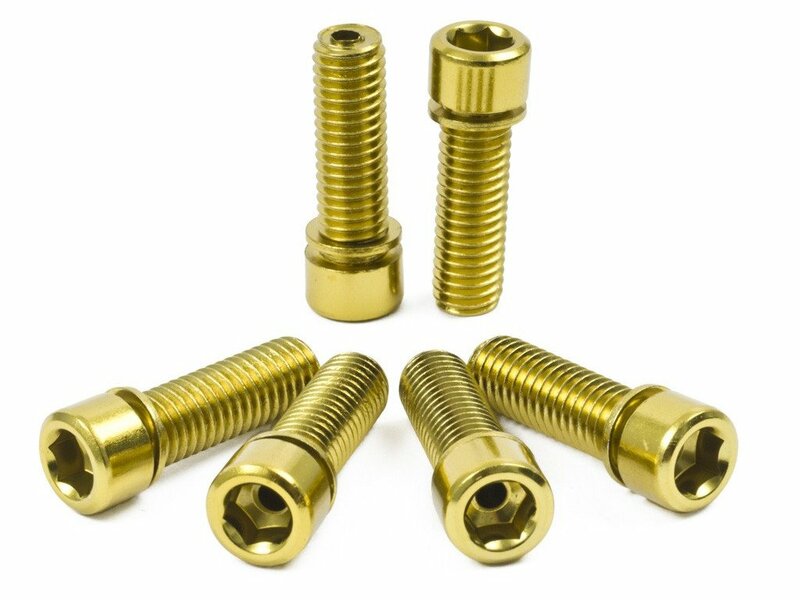 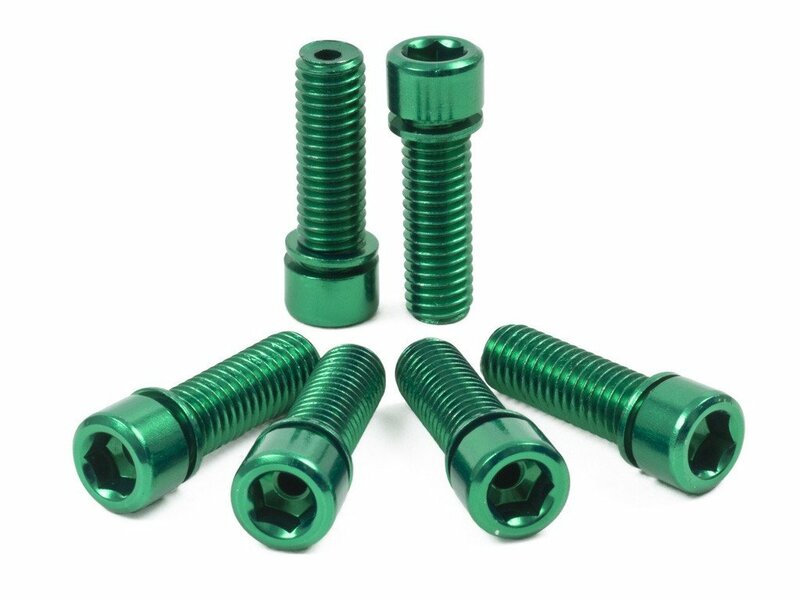 The Shadow Conspiracy "Hollow" Stem Bolts Kit are hollow drilled and heat treated CrMo stem bolts which will replace broken allen screws of a lot of stems. 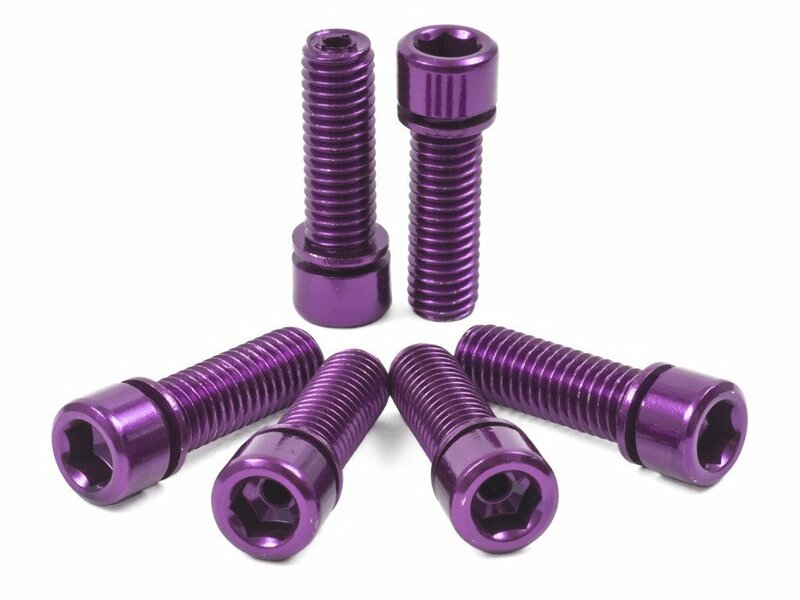 The Shadow Conspiracy "Hollow" Stem Bolts Kit come up with a head diameter of 10.6mm and are 25mm long. 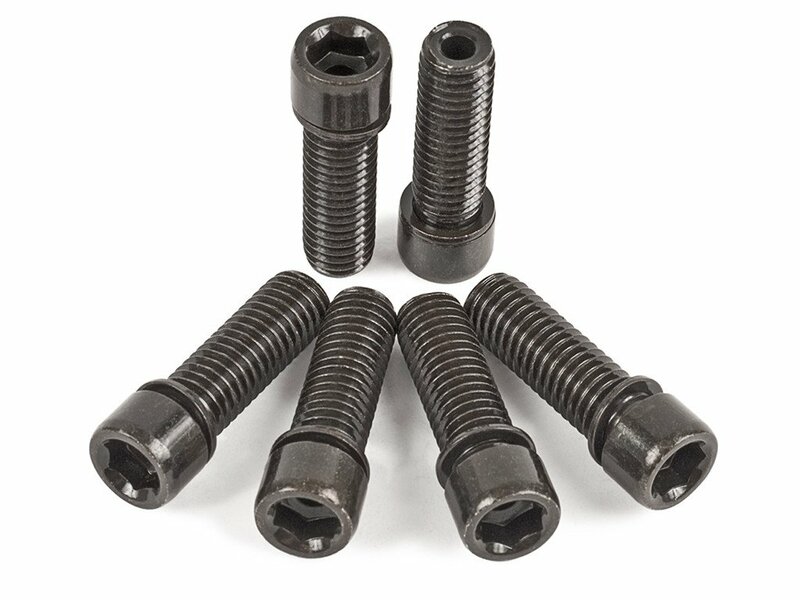 Note: Please before ordering this stem bolts measure the head diameter of your previously used stem bolts. 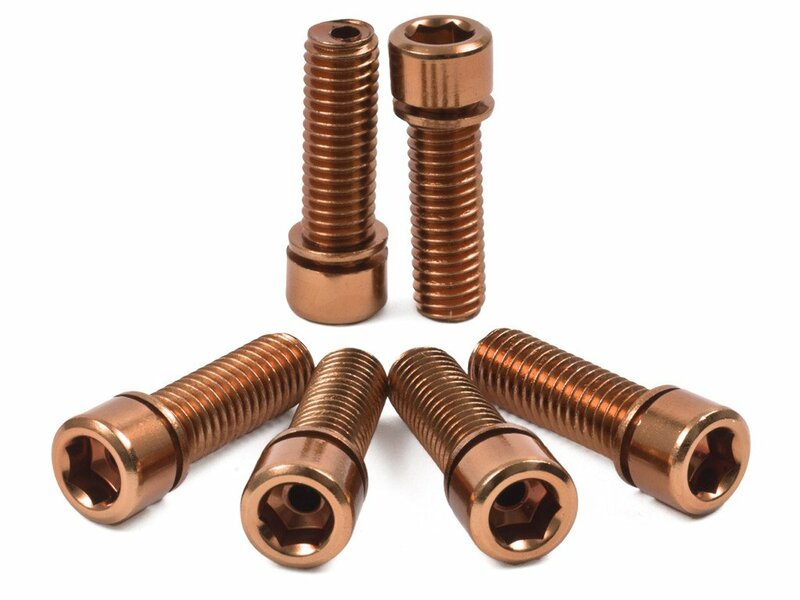 The head diameter shall be 11mm!